I am using instagram from last 9 months on consistent basis. I have around 2300+ followers now and they all I get through organic way. My instagram handle is ‘theabhayranjan‘ or you can search for “AbhayRanjan”. I know I am gaining followers in slow speed but believe me this is good. Although, I have no fear of my profile ban, deactivated or others because I am doing this organic. If you do this, you have chance of getting account banned. Secondary, you should be consistent in posting on instagram. Believe me, instagram with all other platforms started giving priority to most consistent profile oraccount. Means, the more no of posting you do, the more no of followers you will get. So, post regularly on instagram. 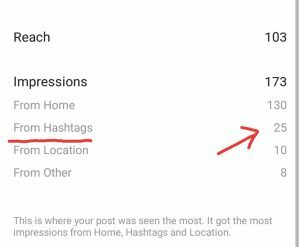 Yes, hashtags still works on instagram, try to use important hashtag related to content. If you want more followers, do use 15–20 hashtags (#) atleast. You can use apps or websites for finding best hashtags. Fourth, Engage as much as you can. Instagram promotes those Profile who has most engagement and also gives more reach. This is something which is done very less by users. 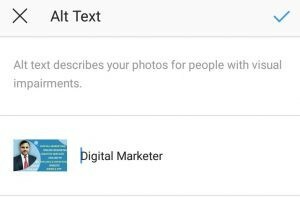 Use proper all tag or keyword for your images. I will update this answer. Soon, I will give more tips to increase instagram followers.